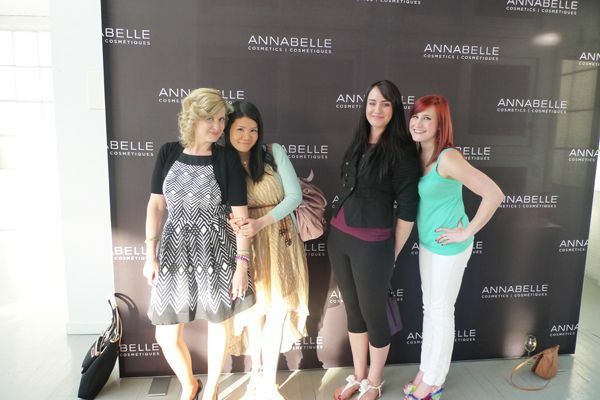 Last Wednesday (June 13, 2012), I attended the MARCELLE and ANNABELLE Beauty Unveiling Event at Andrew Richard Designs in Toronto. 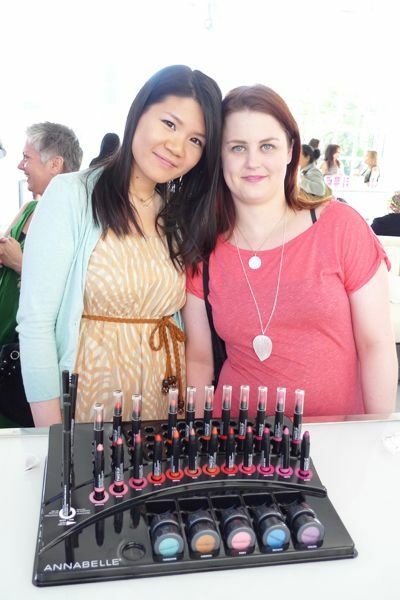 I had an awesome time chatting up my fellow Toronto Beauty Bloggers (#TOBB). 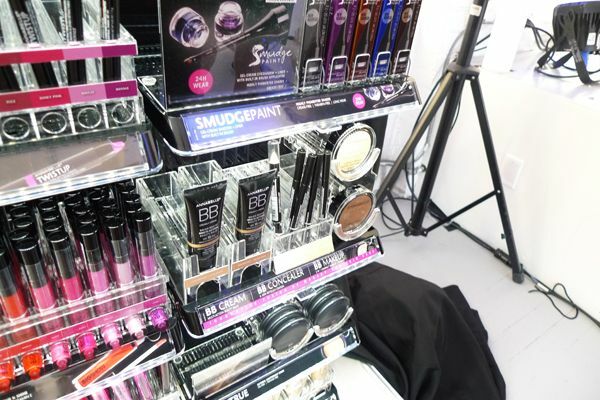 As well as checking out some of the new products from the two companies. First, let's talk about MARCELLE. 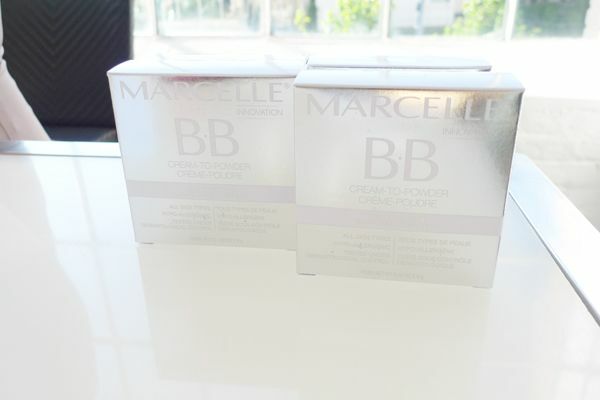 You all probably know I love the MARCELLE BB Cream, so when I know they're coming out with two other BB Cream, you can imagine how excited I got! 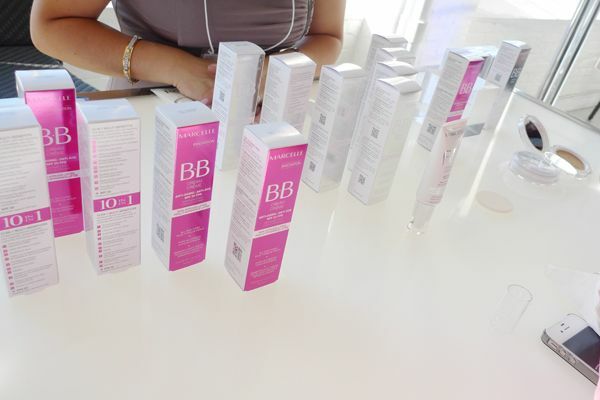 One thing that many bloggers wished that the original MARCELLE BB Cream has is SPF. I think they actually heard us and their new Anti-Aging BB Cream comes with SPF 20! According to the lady who I was talking to, what makes this one different than the original one is that it has got a Liftessence Nature Complex. 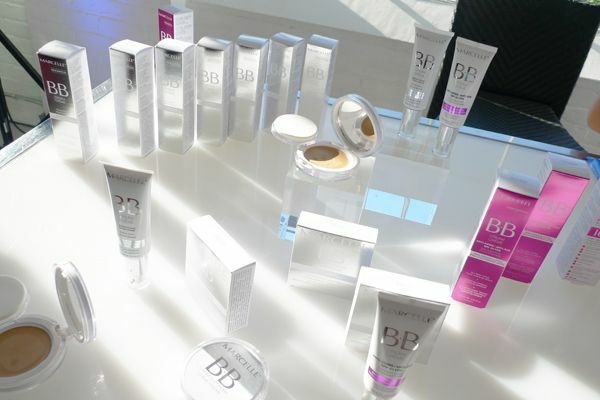 This innovative ingredient provides an instant lift to the skin, hence the anti-aging BB Cream! 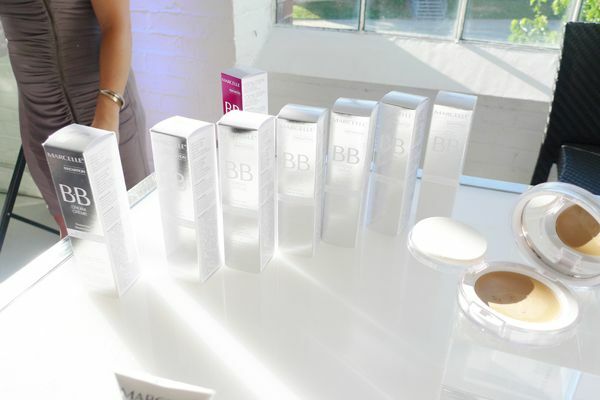 Another new addition to the MARCELLE BB Line is the BB Cream-to-Powder. I must admit, I am most excited about this product because of the cream-to-powder formulation, of which I am a huge fan. I have tested the texture, it's much more smooth and silky than the original or the anti-aging one! Like the Anti-Aging BB Cream, it came with two shades: Light-to-Medium and Medium-to-Dark. I asked the lady about the difference between this and the original one. She said it's basically the texture and finish, other than that the benefits are the same. However, she thinks that the original one will provide slightly better coverage. 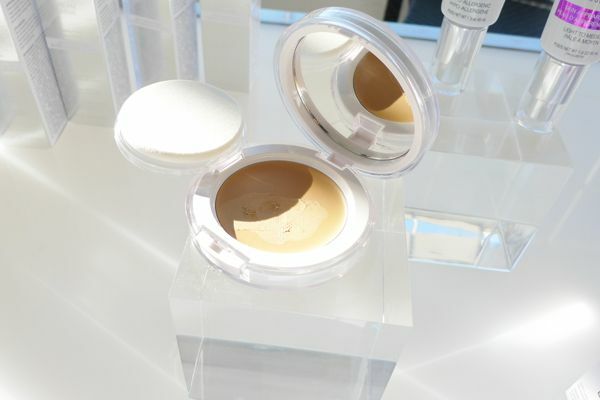 She also recommended that one can try using both together to get a fuller coverage. 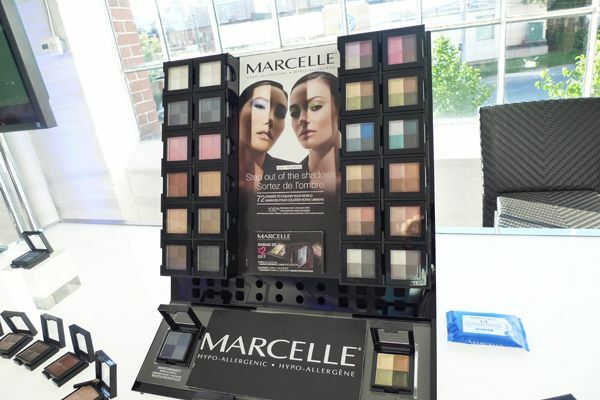 On top of the BB Creams, the biggest launch will be a whole new eyeshadow line from MARCELLE. 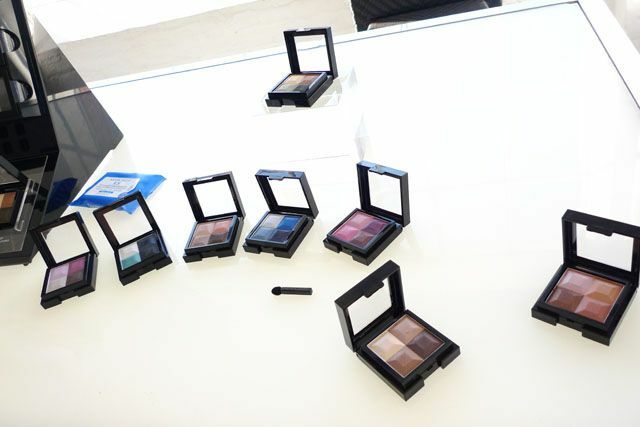 There is the Eye Shadow Quads line, which consists of 9 different ones. They have a wide range of colours from neutral to dramatic. 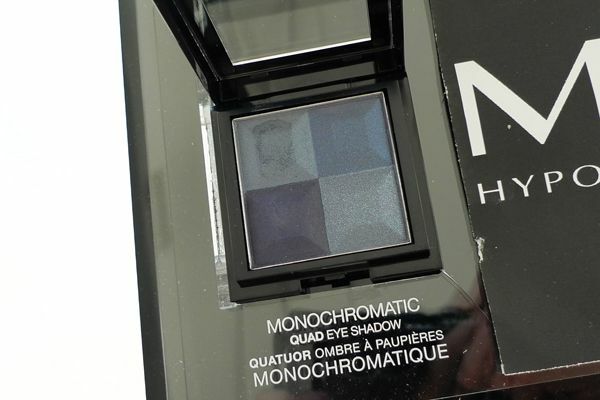 With this launch, it also comes with the Monocromatic Eye Shadow Quads line. 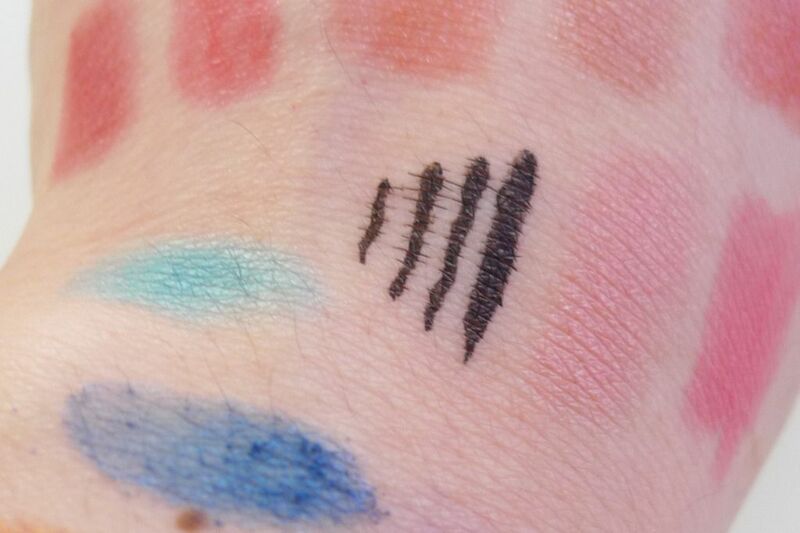 This line of eye shadows are very interesting. 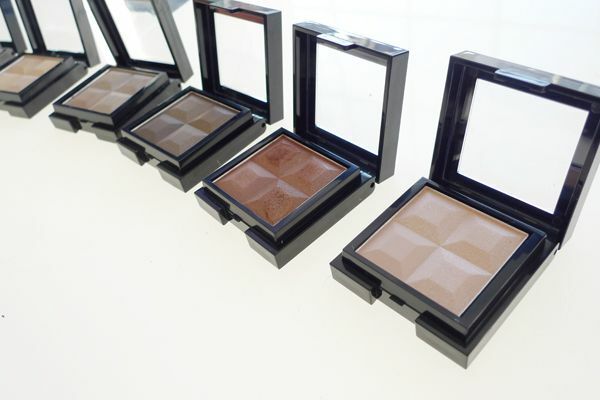 Each quad consist of 4 same colour, but each is of a different finish, from matte to shimmer. The texture is awesome, very silky and smooth. It is also said to be a long-wear formula! 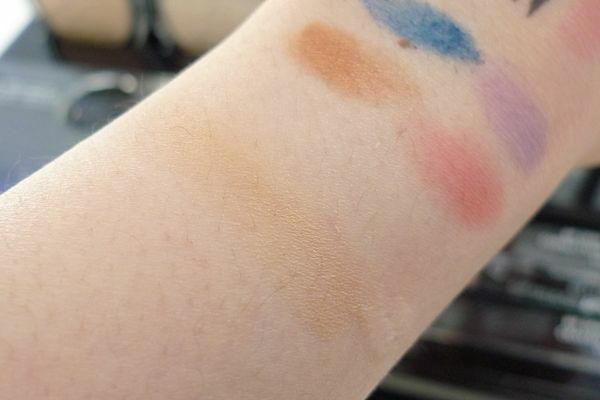 I am most interested in Moody Blues, because I swatched it and it was super pigmented! I gotta get myself one of those when they are released in mid-July! 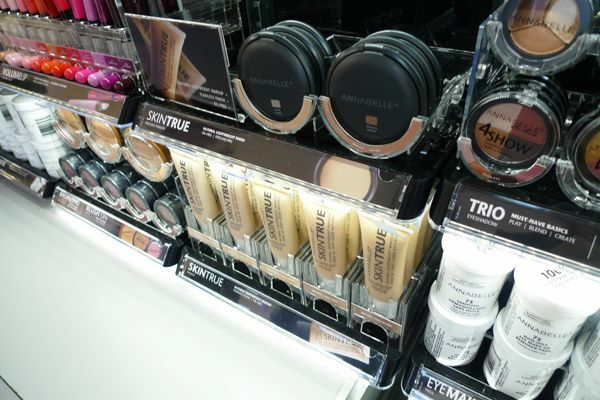 Beside all the makeup goodies, MARCELLE is also known for its skincare products. 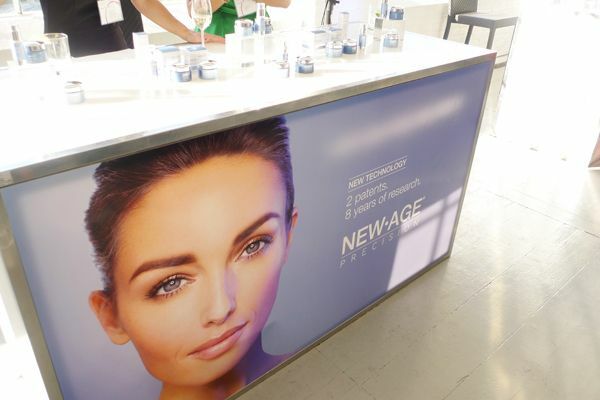 This year, they revamped their New Age Precision skincare line. 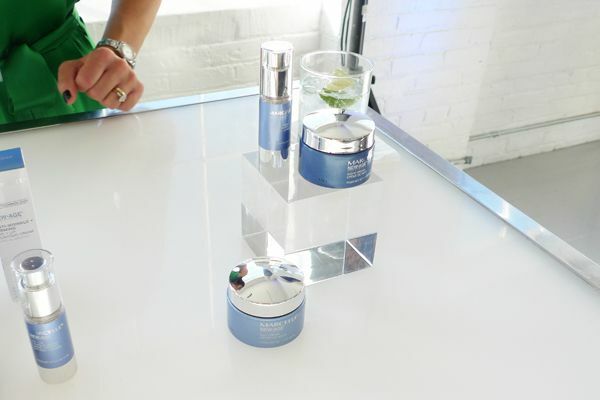 They have reformulated this anti-aging line to do more things: on top of anti-aging and firming, it also help reducing redness, improving microcirculation, and giving your skin a more radiant look. What's also great is that they have completely remove Parabens from this line, so YAY!!! It is targeted to women who shows sign of aging, so it is more of a repairative line of products. 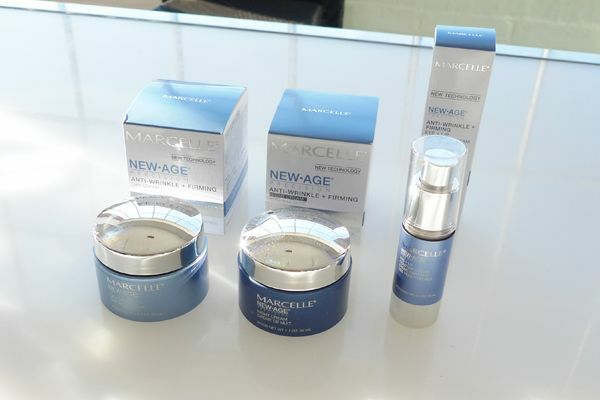 If you're looking for preventive, MARCELLE also has Gene Youth Anti-aging line. 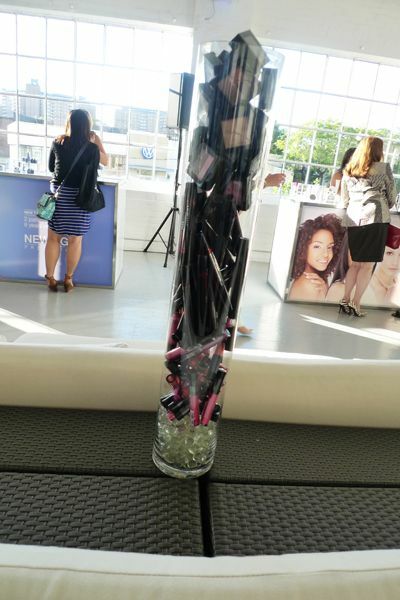 When they first revealed it last year at the Beauty Premiere, I asked them if they will have a serum in this line because to me, an Anti-Aging serum is the essence of an Anti-Aging line (lol). They told me they were working on it, and 8 months later, they have it! 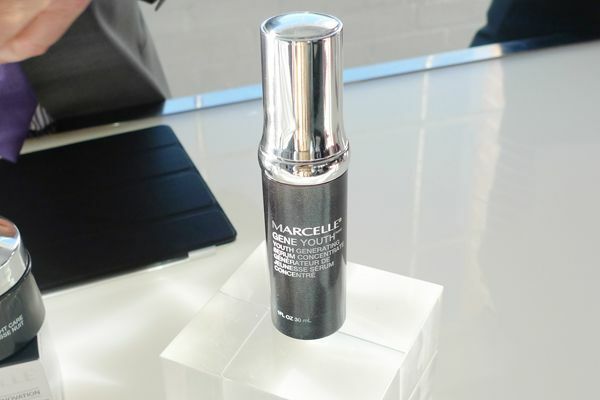 This is, to me, the second most exciting products out of all the new products of MARCELLE. I personally love serums, because it kind of does it all for me (moisturizing and any other benefits lol). I tried this new Serum Concentrate out, and it makes me hand so silky smooth! 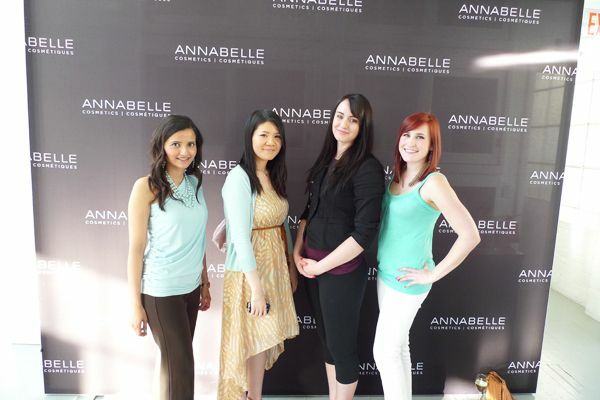 For the sister company, ANNABELLE, they have some major addition to their current line as well! 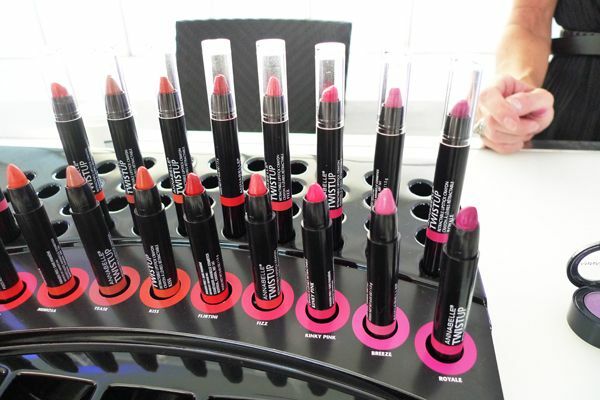 For colours, the TwistUp Retractable Lipstick Crayon is coming to the market in July. 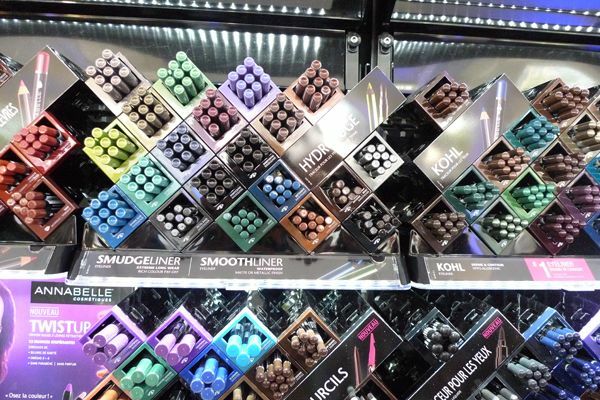 There are total of 12 shades in this line. The idea behind this innovation is that we have all seen other jumbo lip pencils that always required a sharpener, which can get messy and inconvenient. 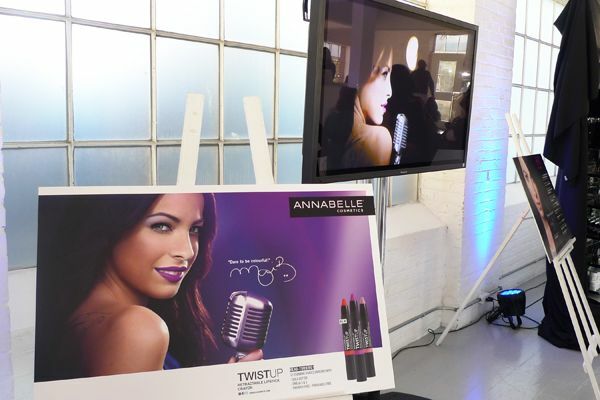 With the TwistUp, you only have to twist the lipstick up! So it basically works like a lipstick, but it looks like a jumbo pencil, works like a crayon type lipstick with the glossiness of lipgloss! 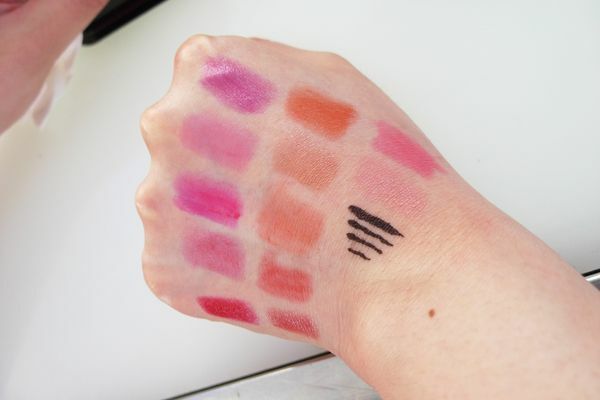 When I swatched them all, I find that they all have a very creamy and smooth texture. I like that it has the option to apply it sheer or build it up to become extra bold. 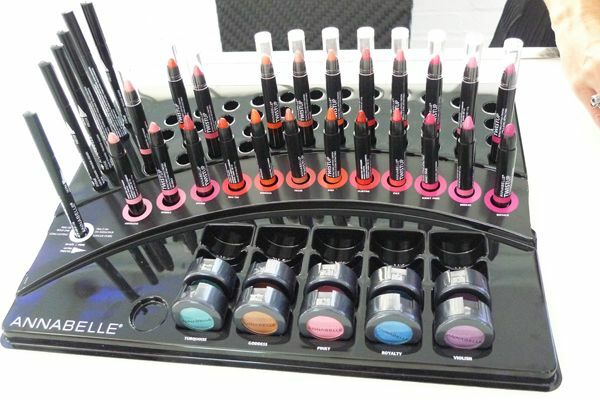 All the colours in this new line are very wearable, and you can definitely find you shade. 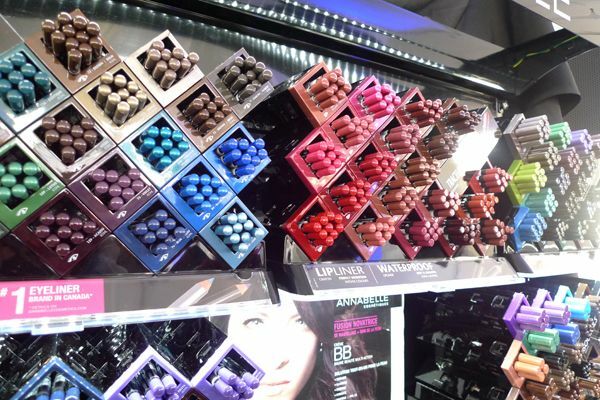 In fact, I want every shade! My wallet is going to hate me! lol. I was told that they are pretty long lasting. Some of the bolder colours stain a little, case in point... two of the shades are still staining my hands XD. 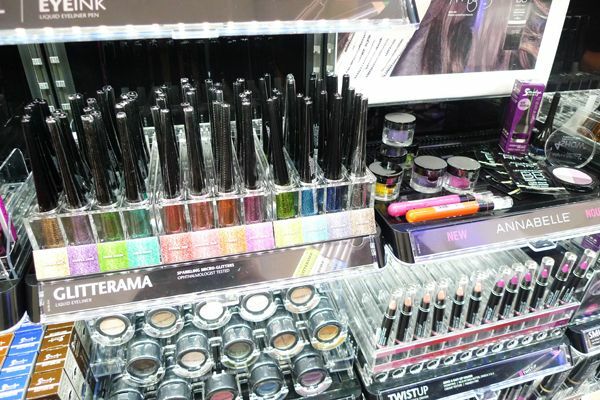 In the same area, they also put out some new eye products: new Single Eyeshadow and the EyeInk Liquid Eyeliner. 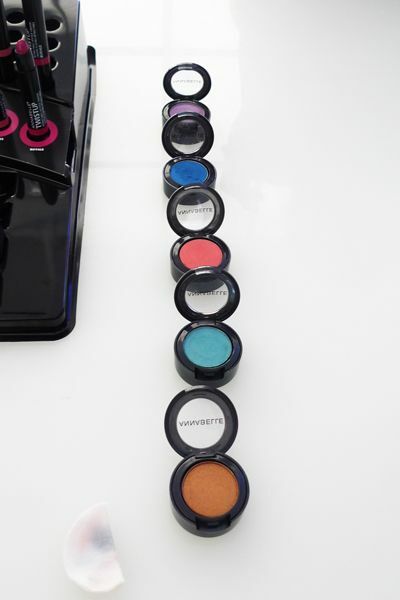 Single Eyeshadow is not news to ANNABELLE, but they have added 5 new and bold shade that really blew my mind. 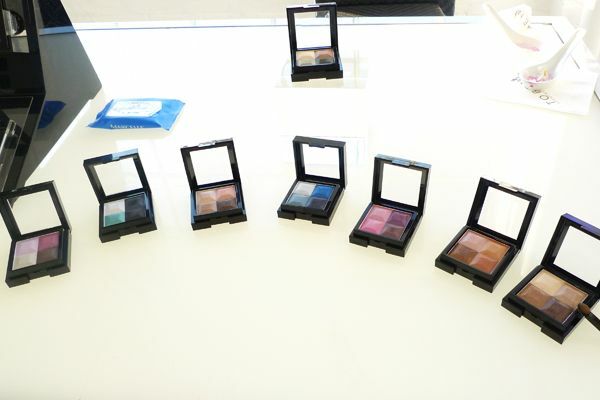 They are super pigmented, very comparable to higher end shades, if not better. 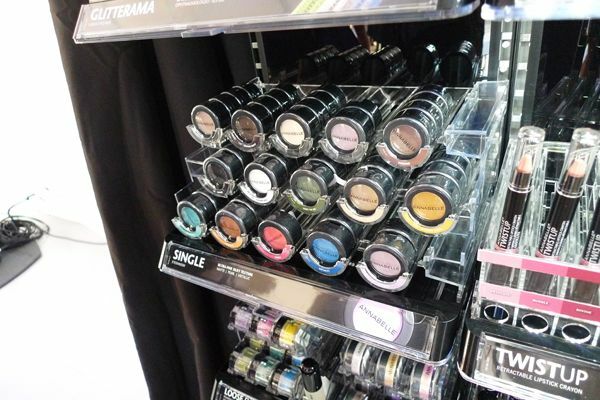 They are also formulated to be long-lasting! 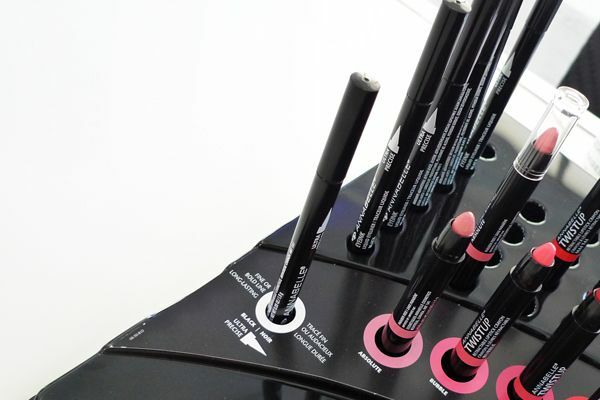 The EyeInk is a liquid eyeliner with felt-tip. But it has a big tip so you have the options for dramatic thick lines to soft natural lines. It is a very black shade, which is great if you like that. 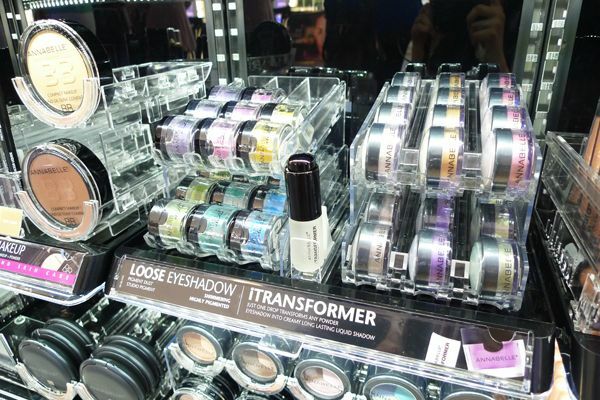 Along with these eye products, they also have something called the iTransformer, which is a Powder Transforming Liquid. 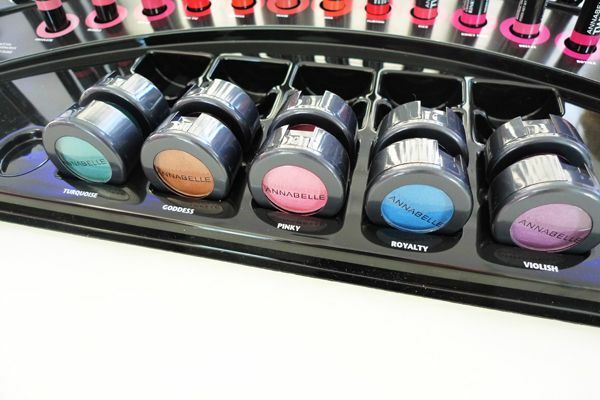 I didn't get to test it out because there were no powder product around and I did not want to ruin the pan shadows. 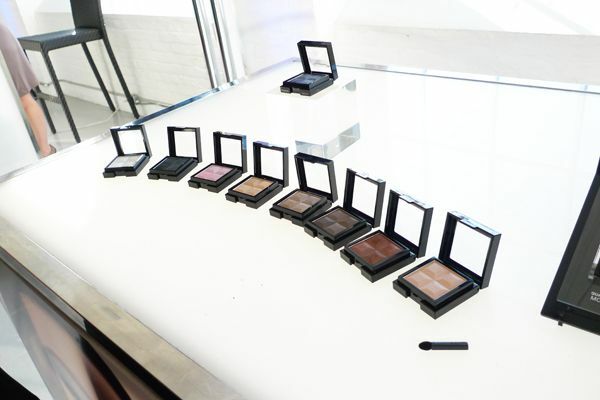 But it is supposed to work like a mixing medium that will transform any powder eyeshadow into a creamy liquid shadow. Moving on to the face area, ANNABELLE is releasing a whole new line of BBs. That means it has got a BB Cream, a BB Powder, a BB Concealer, and a BB Retoucher! 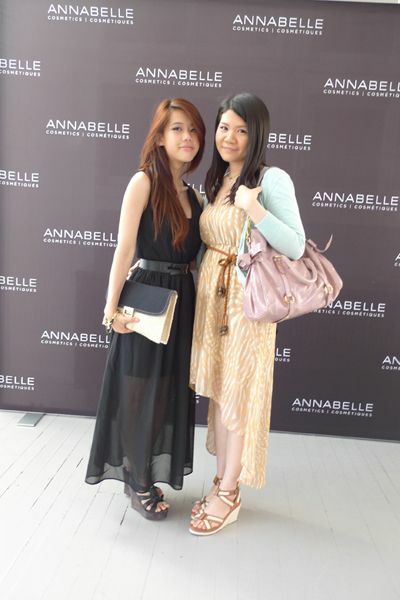 For the ANNABELLE BB Cream Multi-Action Beauty Balm SPF 15, it is targeted to a younger audience. 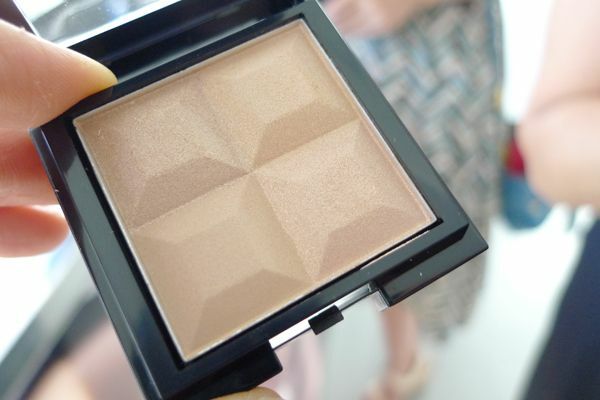 It has got a soft focus finish, brightening and hydrating ingredient. 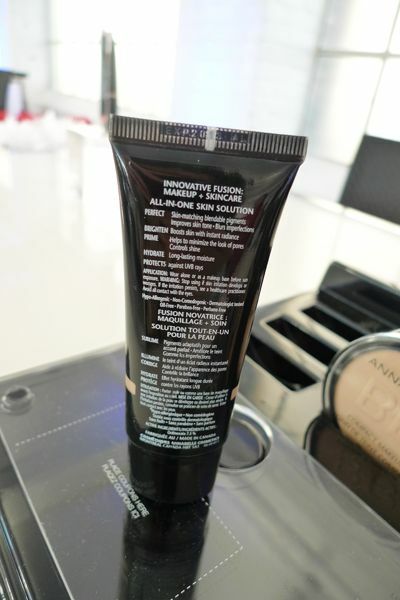 The best part is that it is supposed to absorb excess sebum and control shine! 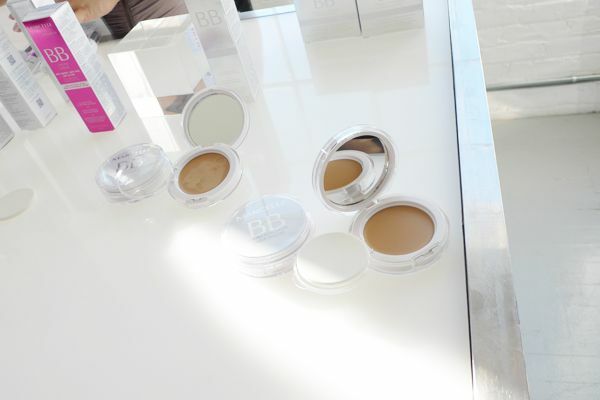 If you think BB Cream is boring, the BB Compact Makeup, which is a powder, might be more exciting. This powder has got a satiny finish that glides on smoothly on the skin. The craziest thing in this BB Powder is its applicator. ANNABELLE has included a double-sided sponge (spongey side and velvety side). 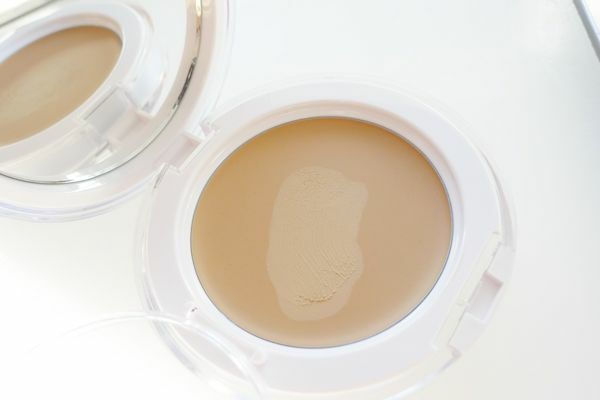 The spongey side is for foundation use, and the velvety side is for touch-up/setting use. So by using different sides of the sponge, you can control the coverage easily. 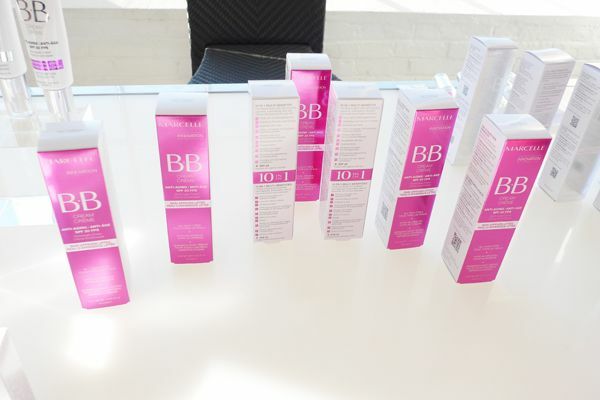 As a frequent BB Cream user, on my bad skin day, I find that BB Cream is just not enough. 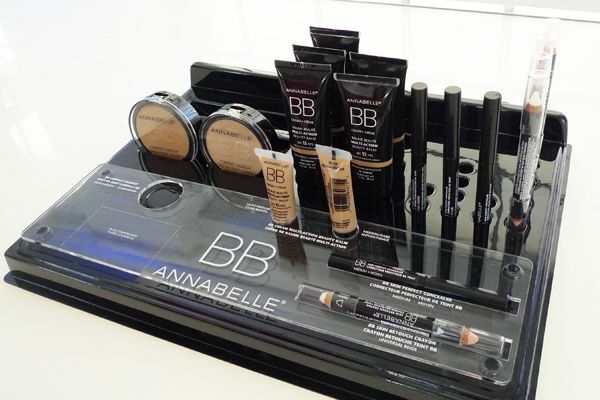 BB Creams are not known for their coverage, so ANNABELLE is releasing the BB Skin Perfect Concealer with the new BB Cream line. 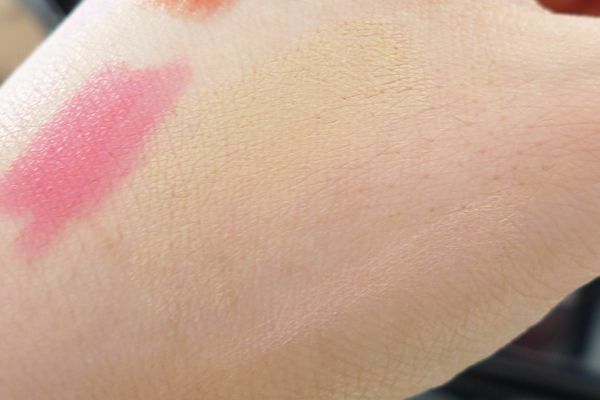 It might not offer the skincare benefits like the BB Cream, but it does have a medium-to-full coverage. Or I should just say it is a full coverage concealer because it's so insanely creamy and pigmented! I have not actually tried it on my face, but I want to see if it does give an "undetectable finish" like it claims. 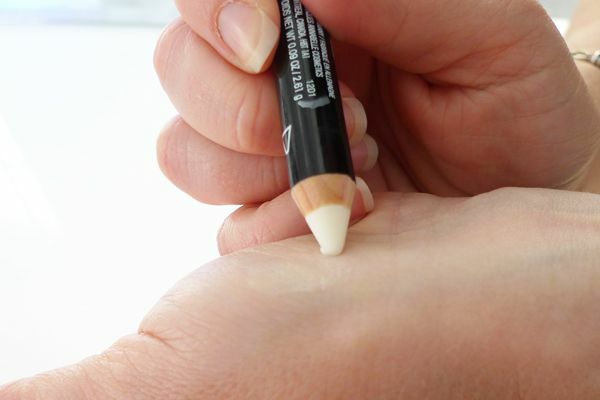 If BB Powder doesn't surprise you, the BB Skin Retouch Crayon definitely will! It is a double-ended crayon pencil with a wrinkle filler on one end and highlighting pen on the other end. The highlighting side is like a pinkish shade brow highlight pen that will attract lights wherever you apply and blend. I can see myself using this like other highlighting pencil: applying it in the inner corner of my eyes, brow bone, cupids bow... The more interesting side of the pen is a wrinkle filler does diffuse the look of wrinkles. If your makeup got creases around your lines during mid day, which happens to me every day under my eyes =(, you can use it as a fix. It can also be used on the smile lines to make them look less apparent. 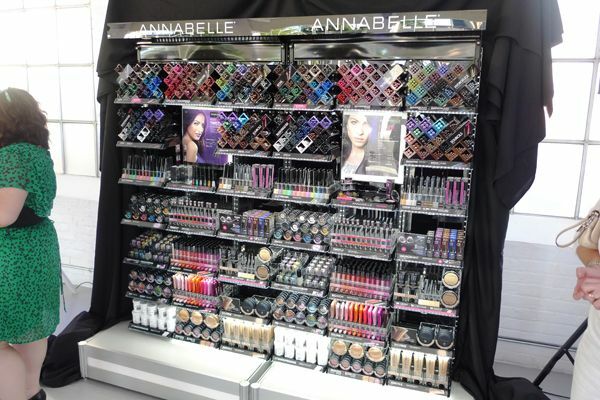 The most exciting and biggest "launch" of this Beauty Unveiling has to be the ANNABELLE Beauty Stand! I would love to see one at the Shoppers near me! 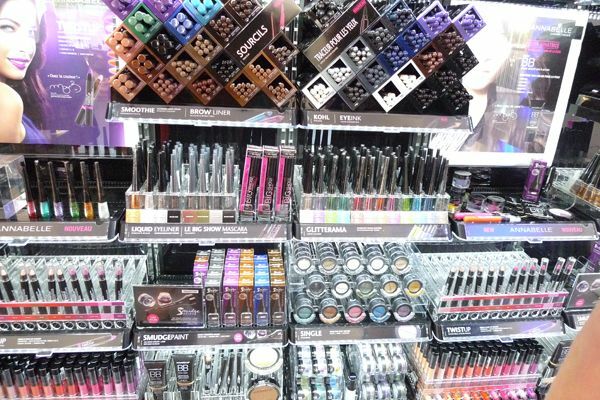 I can stand there all day just looking at different products! Having the chance to preview the products before they release is wondering, and catching up with my fellow #TOBB is amazing. 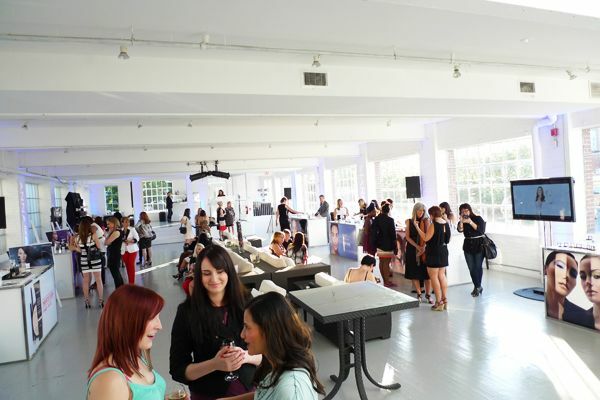 Look at our awesome group shot by the MARCELLE Group Photographer =D. 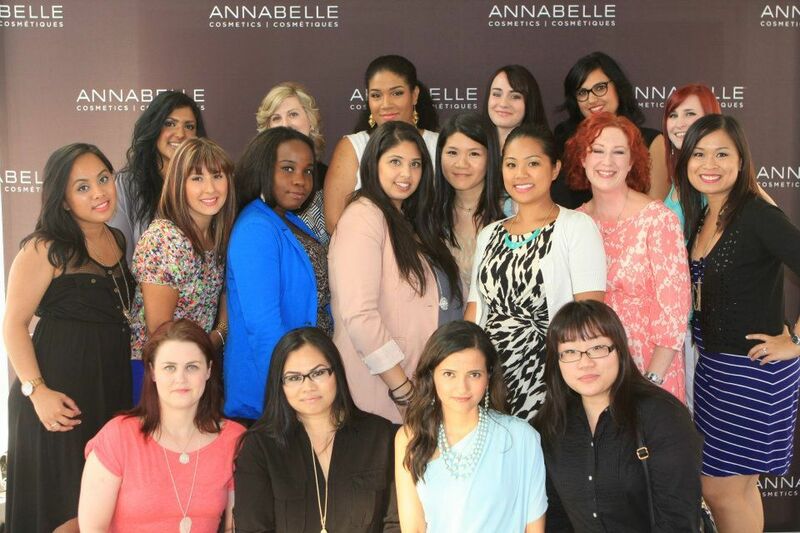 Some of the Toronto Beauty Bloggers! 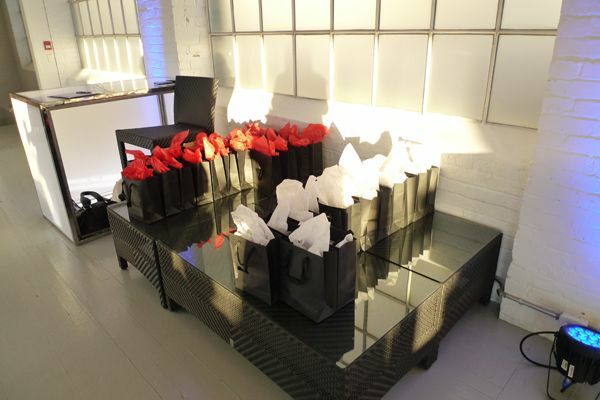 Here are more photos of the event! I would love one of these vases at home! 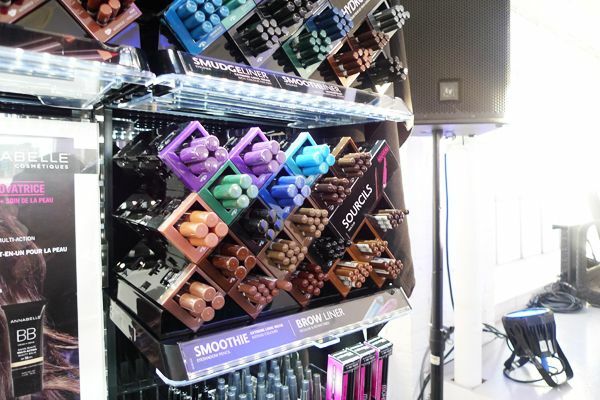 What are your most excited for products? 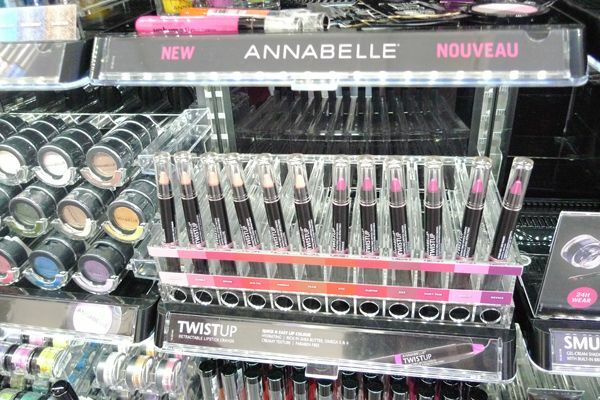 To me, they are ANNABELLE TwistUp, MARCELLE Gene Youth, and MARCELLE BB Cream-to-Powder... Of course, I'm looking forward to see the new ANNABELLE display at a drugstore near me... I think I can spend hours just standing and looking at stuff! 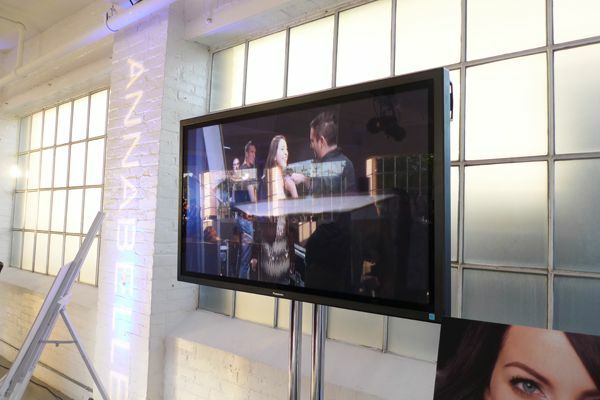 I have asked a lot of questions during the event about these new products to get this information, and I hope this post will answer some of yours too! Whoa Rica it looks like you had an AMAZING time (and I see Arianne *waves enthusiastically*)! I really wish these two brands would expand out of Canada soon. 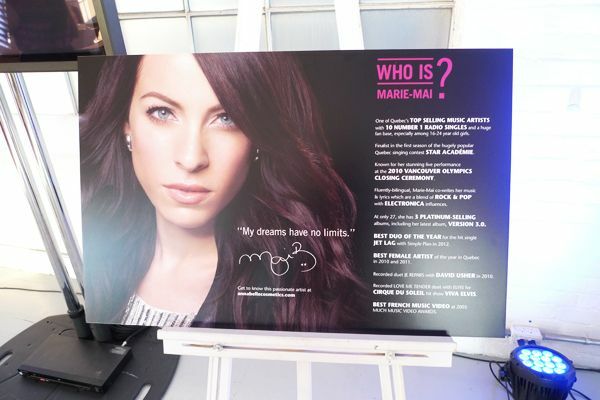 I've heard so many amazing things about their products! 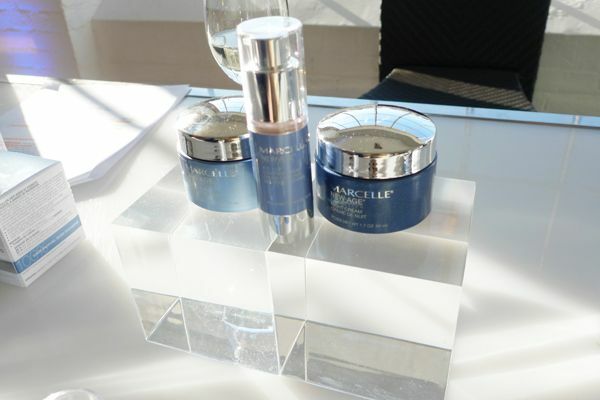 I can't wait until the new marcelle items hit shelves. Looking forward to trying the BB Cream-to-Powder! That will save so much time when it comes to touching up! 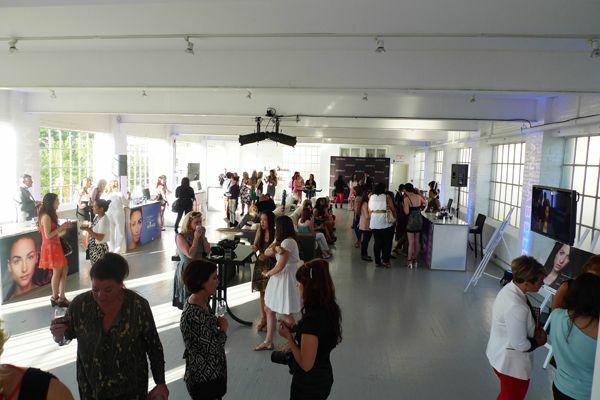 Looks like a antastic event!! Indeed I have! I hope that they'll expand too! They're truly amazing brands. For people living in the U.S. though, they can place their orders online or by phone =). No... there must be something wrong with the compatibility... I shall try to fix it tonight. Thanks for letting me know!